Manigold l'Etale, situated in the Aravis mountain, is a small and charming resort at an altitude of 1500m. 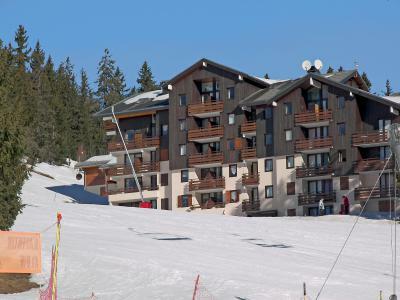 It is the ideal location for nature lovers and walking with skis on is possible. In winter the skiing area of Manigold (16 ski lifts, 25km of trails) is connected to the fantastic area of La Clusaz (132km of pistes), two different types of skiing. The Beauregard plateau and the curls of the Col de Merdassier offer cross country skiers a preserved landscape and pistes for all levels. The cultural heritage (farms, churches...) of the region of Aravis is not to be missed. To help you get your stay to Manigod l'Etale organized , book your accommodation , your skipasses and your ski equipment all together.